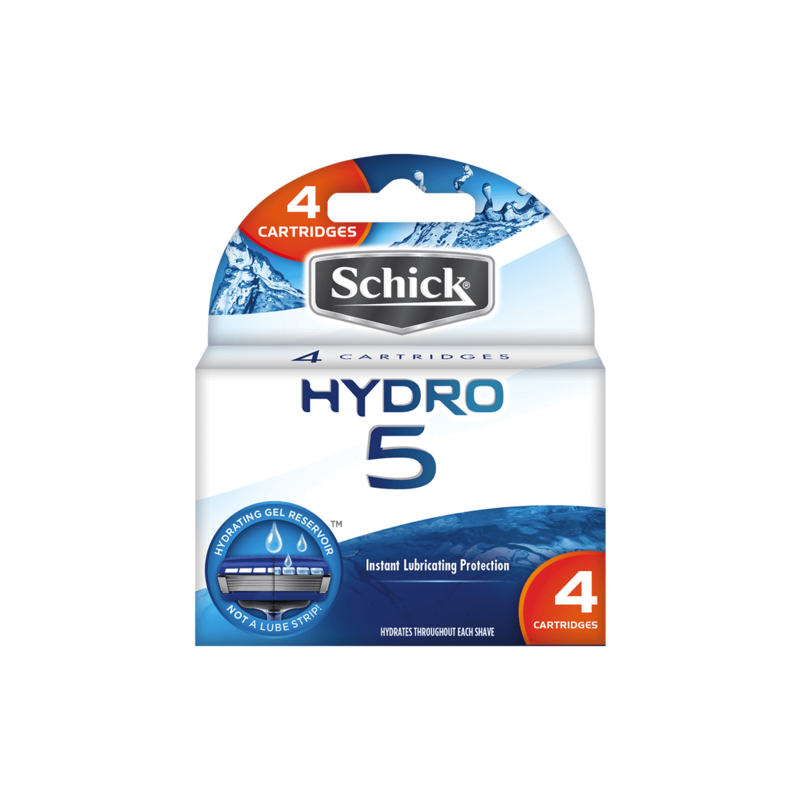 The Hydro 5 Refill features 5 ultra-glide blades with skin guards and 7 hydrating gel pools to help protect your skin from irritation. 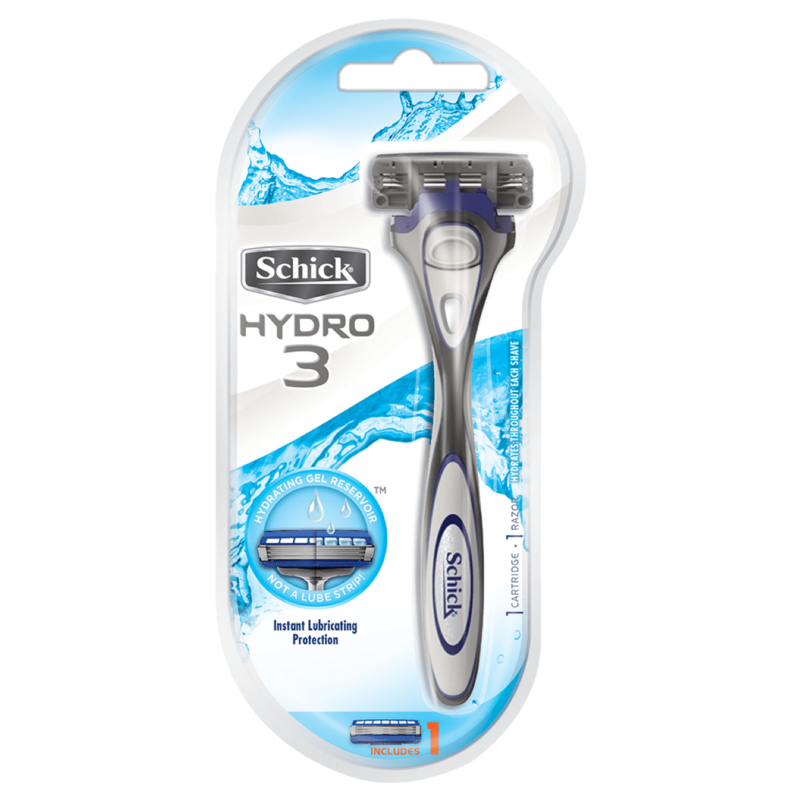 It also has a flip trimmer and a guard bar that stretches the skin for a close, even shave . 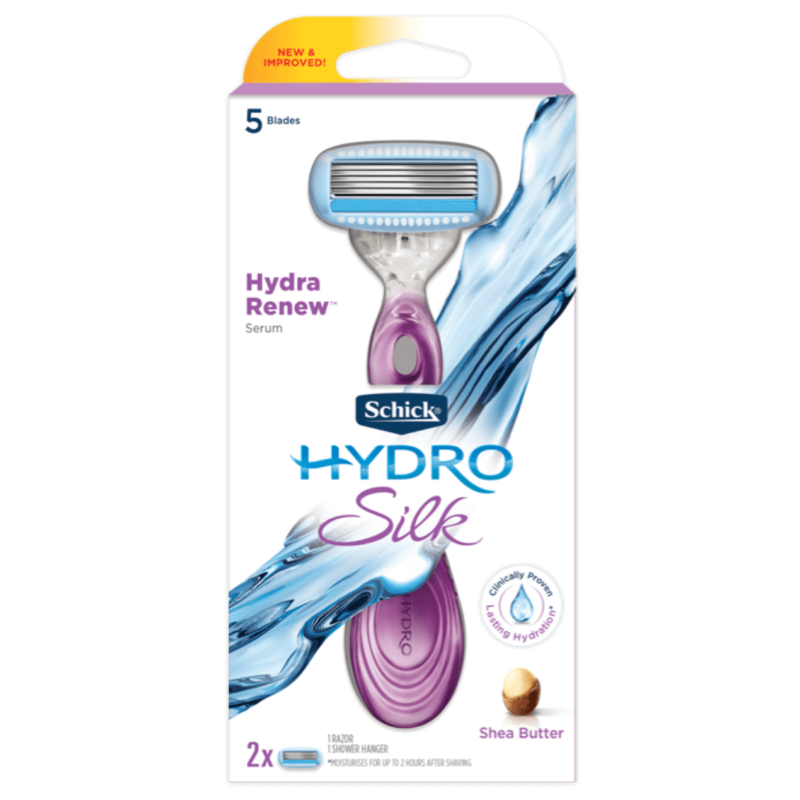 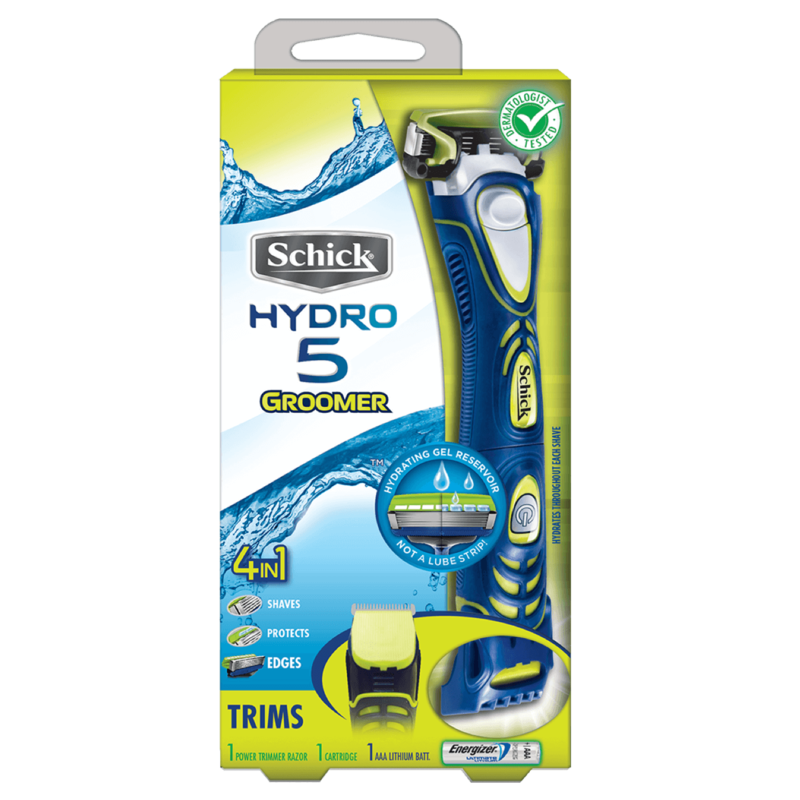 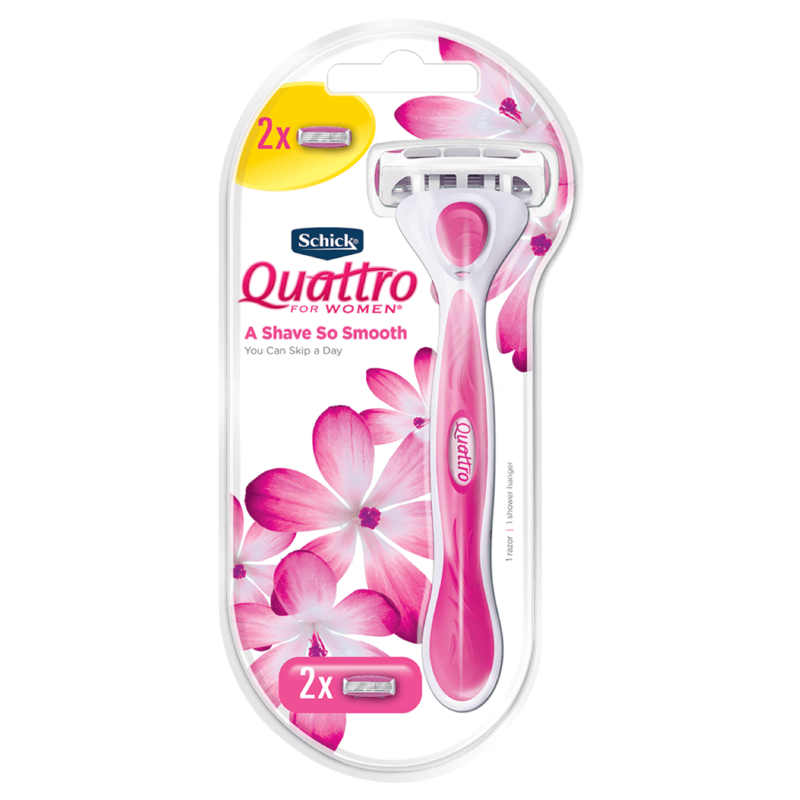 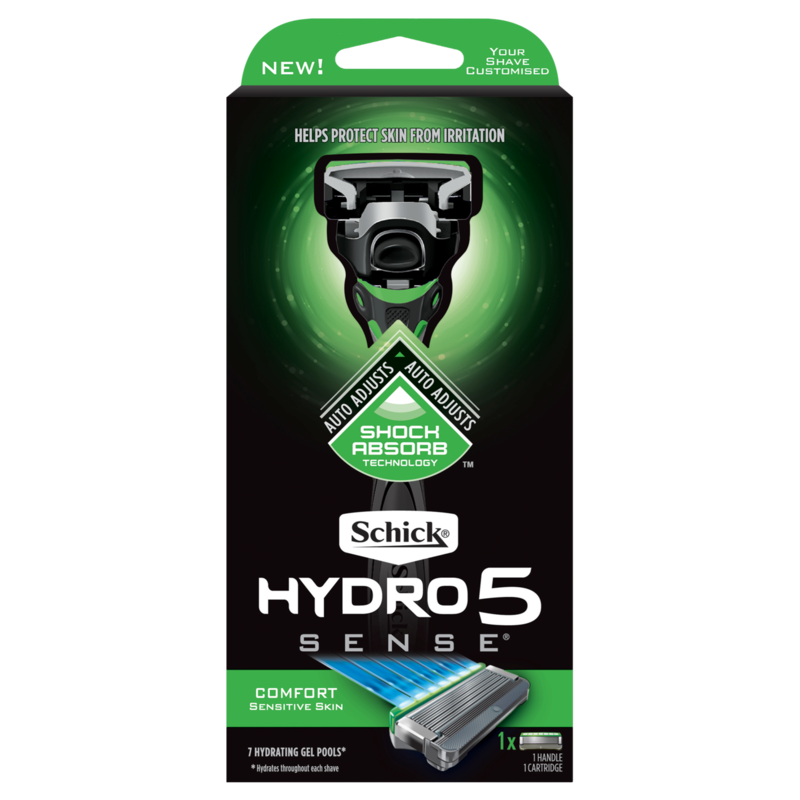 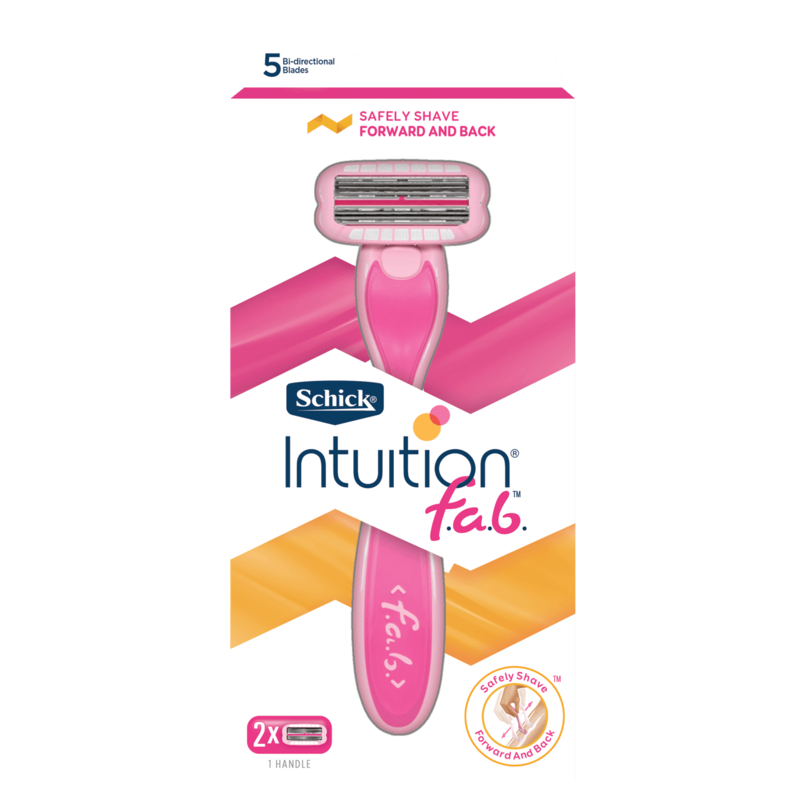 Compatible with the Schick Hydro® 5 Razor or other handles from the Hydro range.